This entry was posted in Recipes, Soup and tagged butternut squash, butternut squash soup, coconut, comfort food, fall soup, soup, squash soup, vegan, vegan soup. Bookmark the permalink. 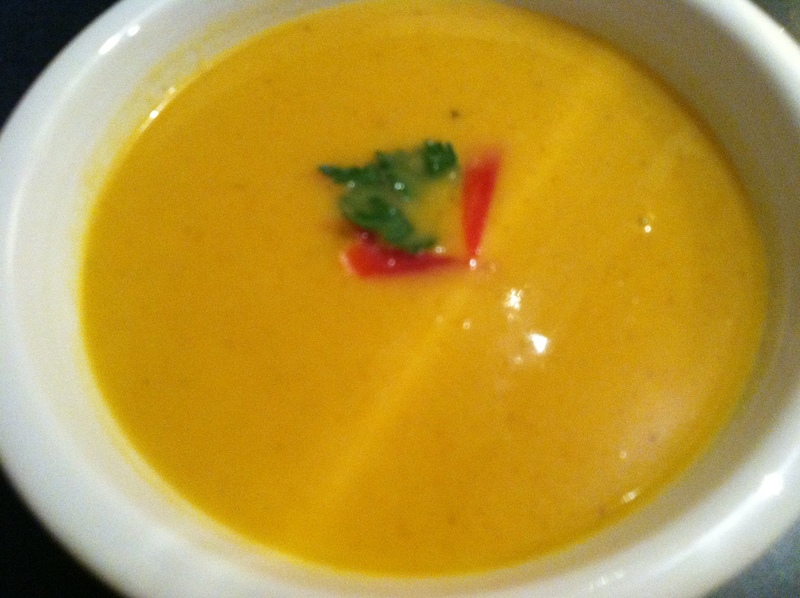 This will be on our menu very soon – we both love butternut squash and the soup sounds divine!!!! I adore squash soup – this one is so simple, but so delicious! The nutmeg must add such a lovely flavour.